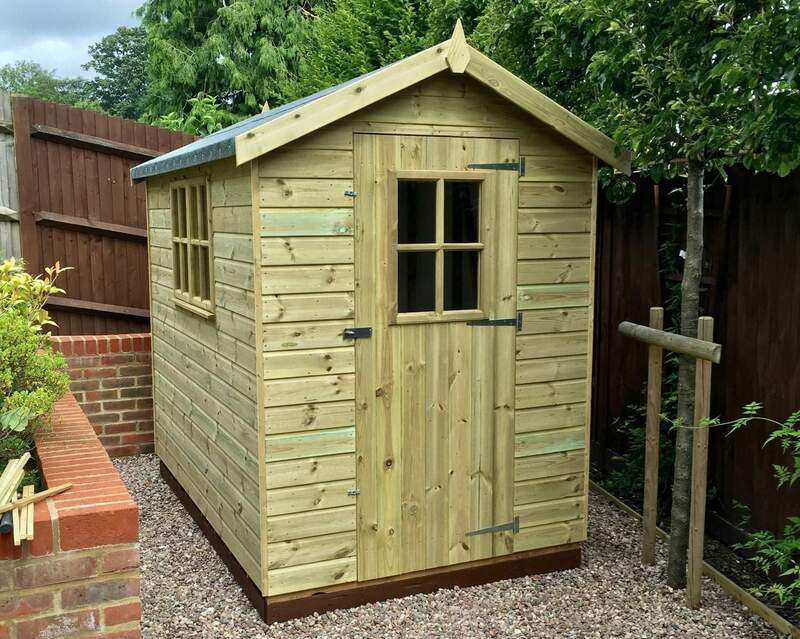 Garden Storage Sheds are handy outbuildings to have in your back garden to store a plethora of things including garden equipment, tools and home belongings – some of which you probably no longer need, but will keep anyway! 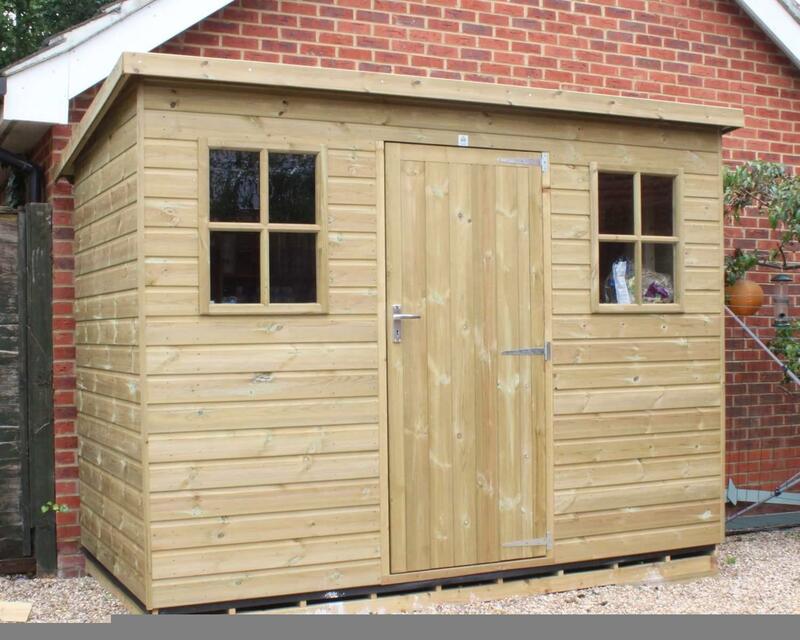 Take full advantage of our delivery and installation service and get your shed delivered and installed for you in no time! 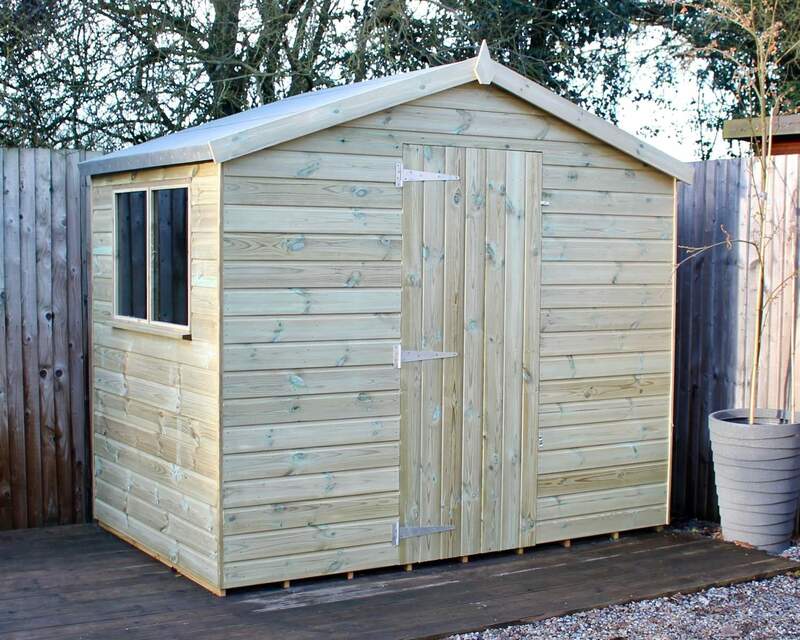 Each of our wood storage sheds has been 100% pressure treated to ensure your belongings are protected against rot, decay and weathering, whilst also ensuring your garden storage shed looks great years after investment. 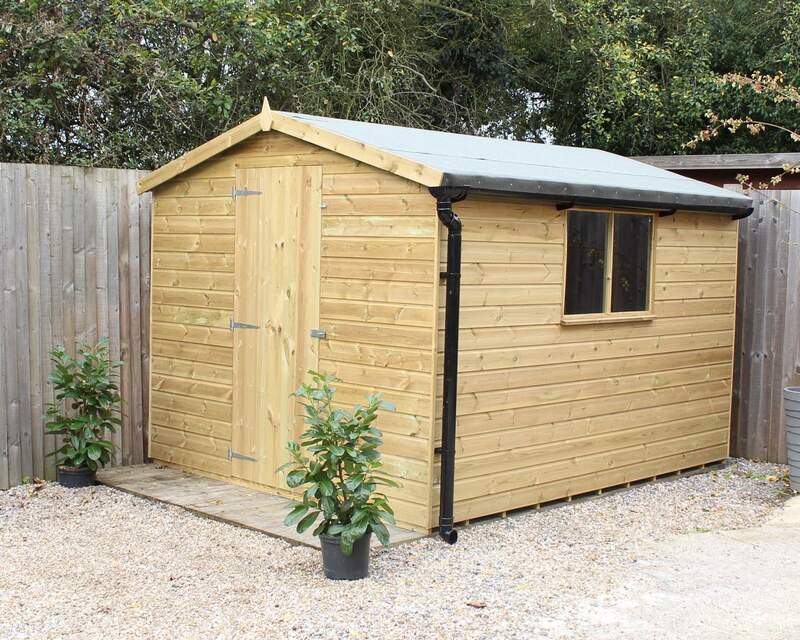 We understand that storage sheds are essential for most families, whether that be to store bikes, outdoor equipment, garden tools or children's toys, they're an ideal place to keep your belongings that don't have a home inside the house. 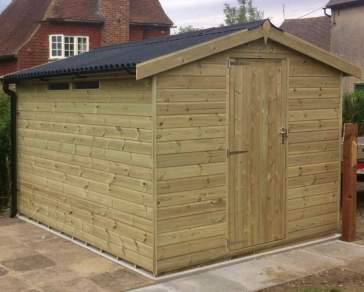 Designed by our very own team, our garden storage sheds have been designed and built with a customer first approach to ensure all your needs are accommodated for. 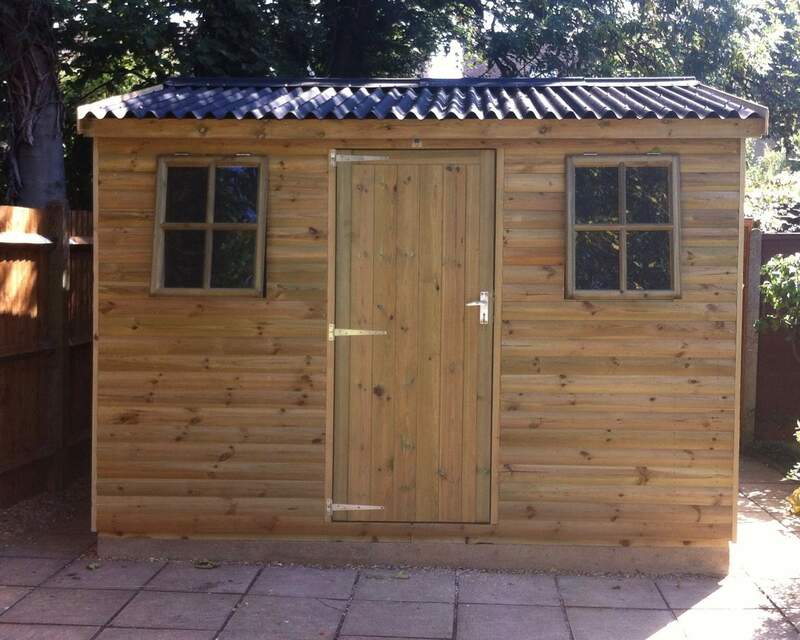 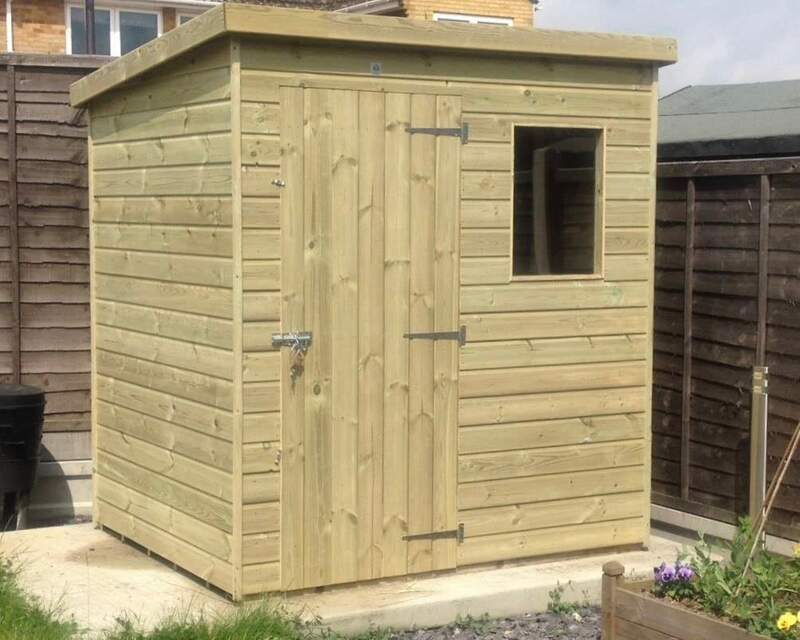 If you're unable to find what you're looking for, our bespoke shed service is able to customise a wooden storage shed to your requirements and needs so you have a tailor-made shed! 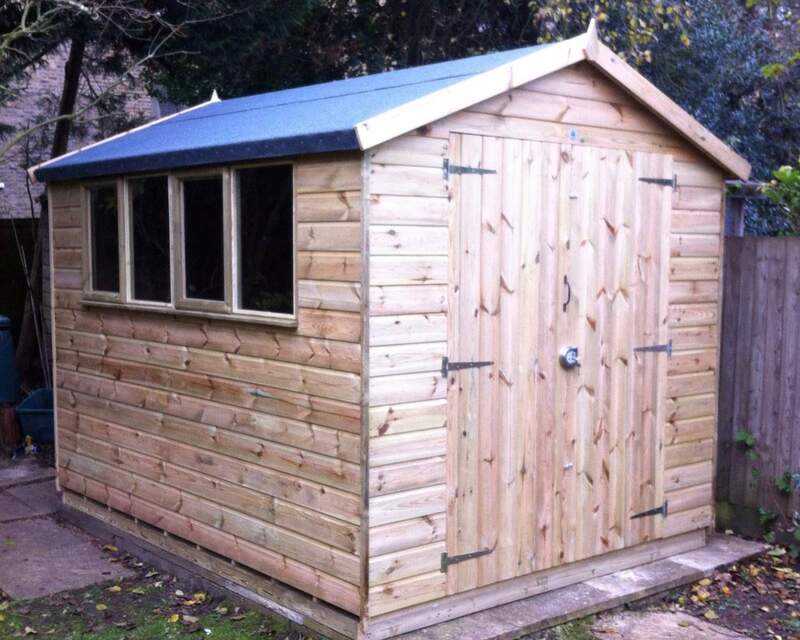 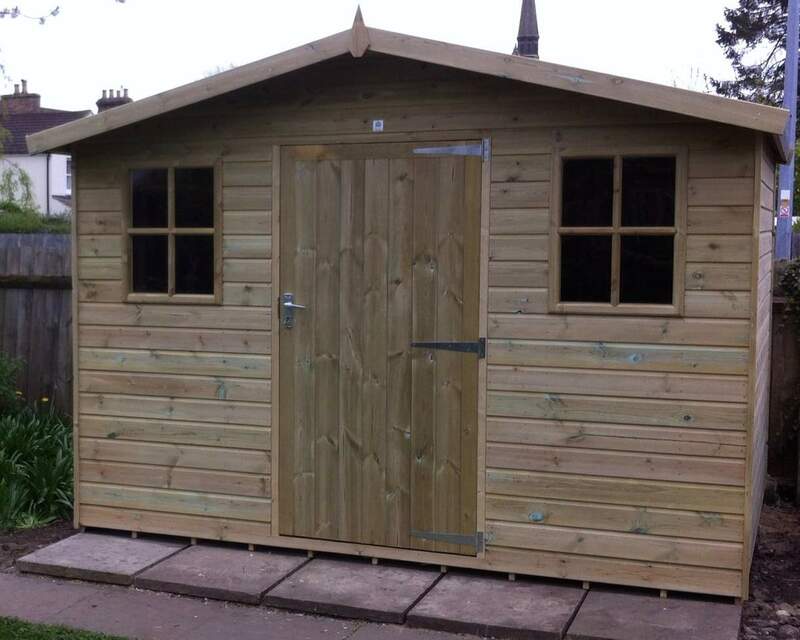 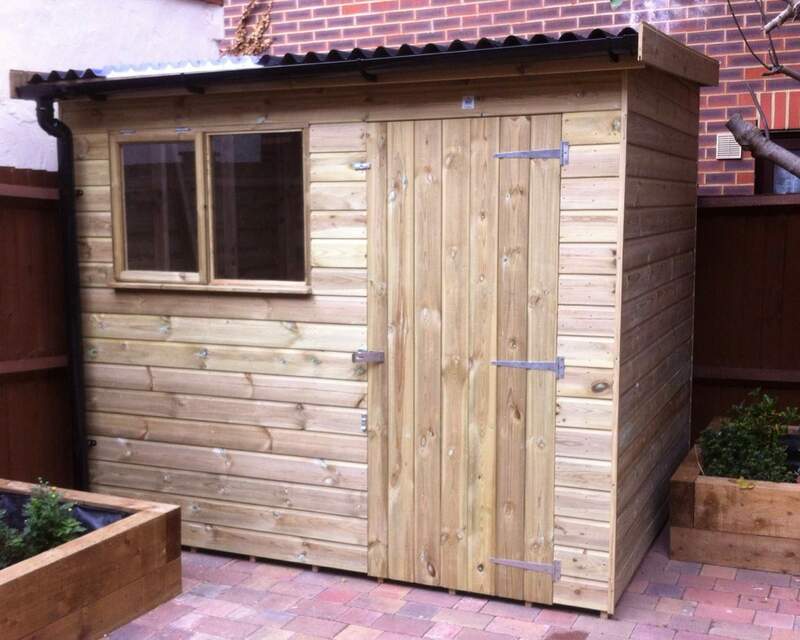 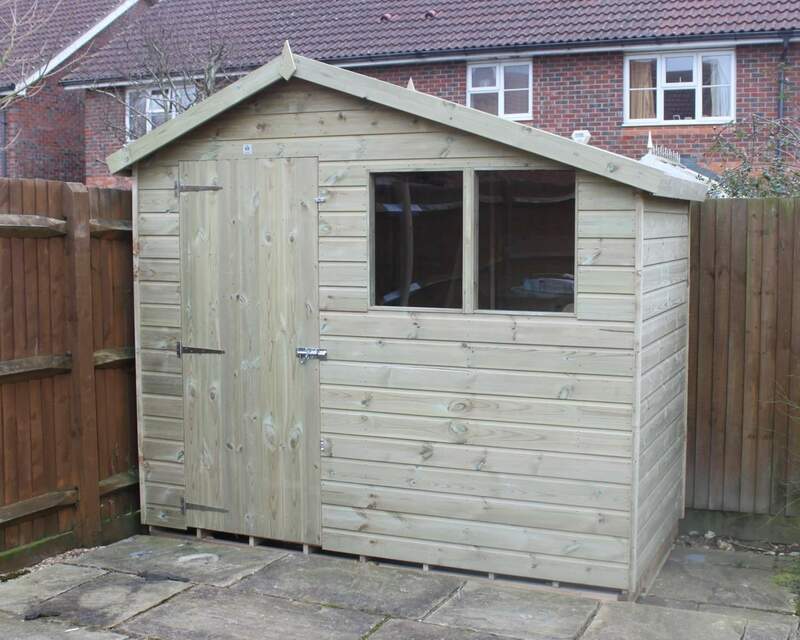 To talk to one of our team members about your garden storage shed, contact us on 01233 822042 or contact us online. 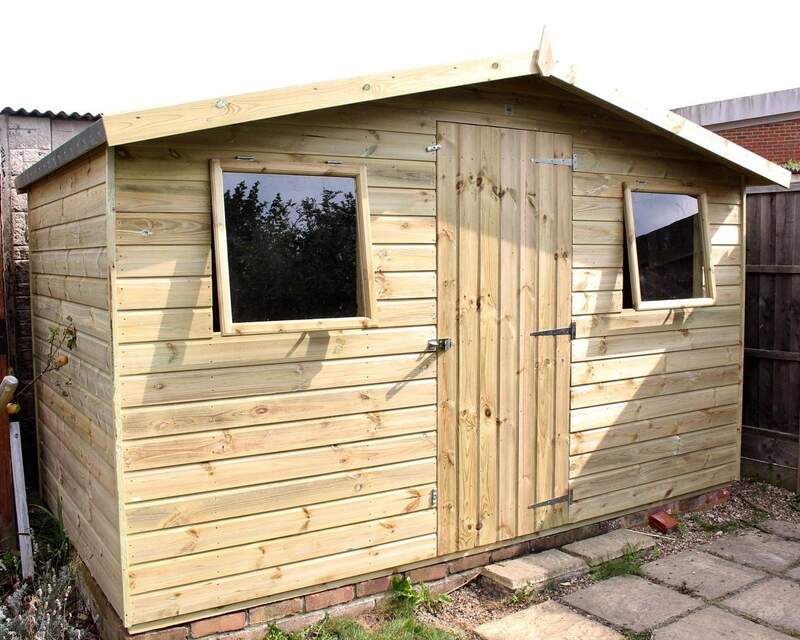 If you've found what you're looking for, you can purchase your storage shed with Ace Sheds today.